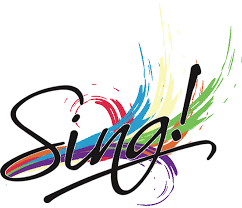 The SHS Vocal Music Department will be hosting a Choir Camp from July 16th-18th. Times will be 10:00 AM-12:00 Noon. Monday July 16th will be for Boys. Wednesday July 18th will be for everyone.